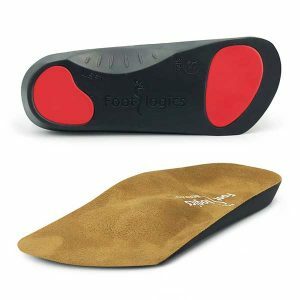 Footlogics Australia offers a wide range of orthotic insoles for every type of footwear, for different activities or foot complaints. 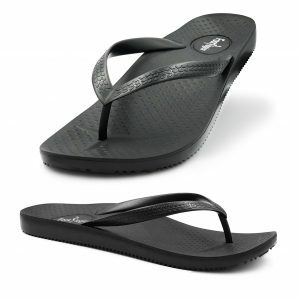 We also have Orthotic Thongs that look good and feel great! 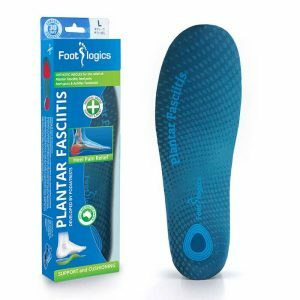 Learn more about common foot conditions such as Plantar Fasciitis. 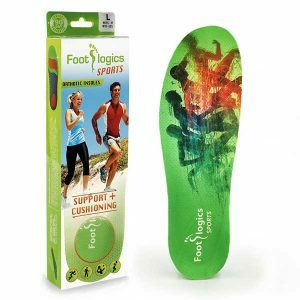 Did you know that poor foot function may also contribute to condition such as aching legs, Shin Splints, knee pain and low back pain? 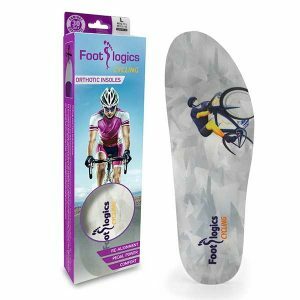 Footlogics is a 100% Australian-owned company. 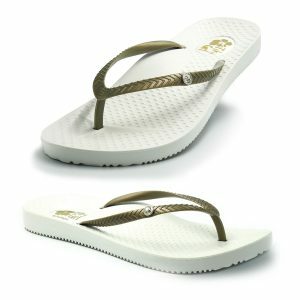 Our products are of the highest quality and we offer a 90-day full money-back guarantee on your on-line purchase. 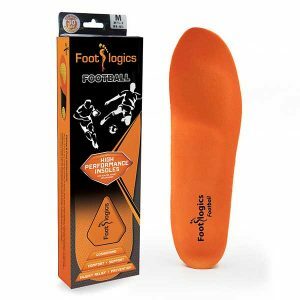 Footlogics products are also available from selected retailers across Australia. 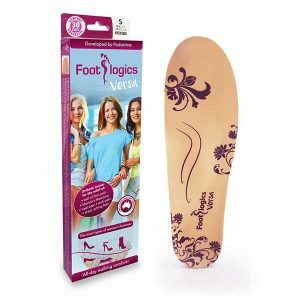 Please call us on 1300 788 119 if you have any questions or would like to order Footlogics over the phone. On average, we take about 10,000 steps a day. Many of us have jobs that require standing and/or walking for long hours. And it is our feet that bear the brunt of these daily activities. 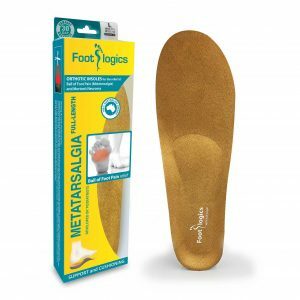 Yet our feet are often our most neglected body part! 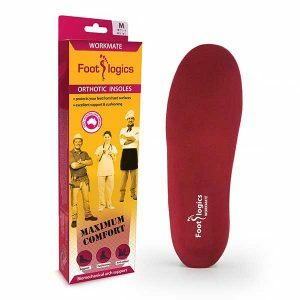 Whether you’re on your feet all day because of your job, or you do a lot of running, play sports, or are simply getting older and have sore feet, Footlogics is here to help! 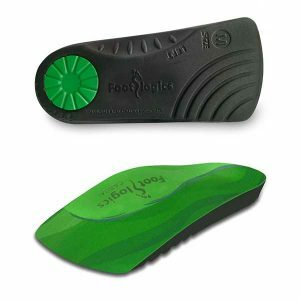 Footlogics is an Australian company, founded in 2006 to help people improve their quality of life by reducing and/or eliminating foot pain. 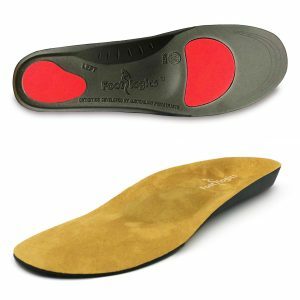 Orthotics can help reduce the strain and stress on our feet, legs, knees and lower back, yet they don’t have to cost the earth! 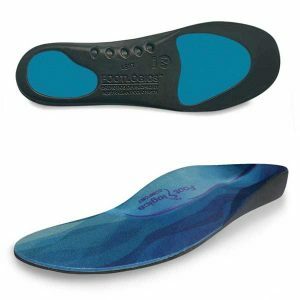 Through the development of new materials and technologies, orthotics have reached a new level of sophistication and effectiveness. 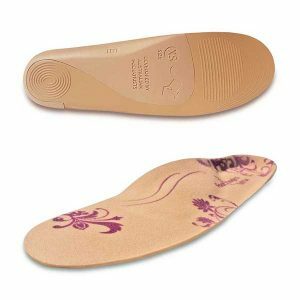 Some people may require a custom-made orthotic for their particular condition (fitted by a podiatrist/orthotist), for others a standard or “off-the-shelf” orthotic may do the job and help reduce pain and discomfort. 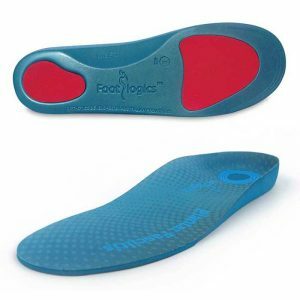 Footlogics offers the widest range of ‘off-the-shelf’ orthotics in Australia, at very reasonable prices. 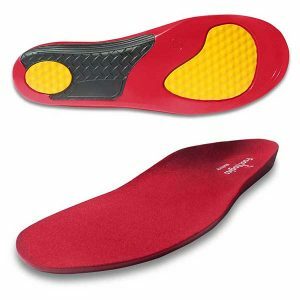 We offer an orthotic solution for almost every foot complaint or shoe type. 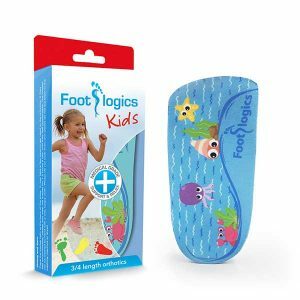 Footlogics orthotics were developed by a team of Australian podiatrists, based on extensive biomechanical knowledge and experience. 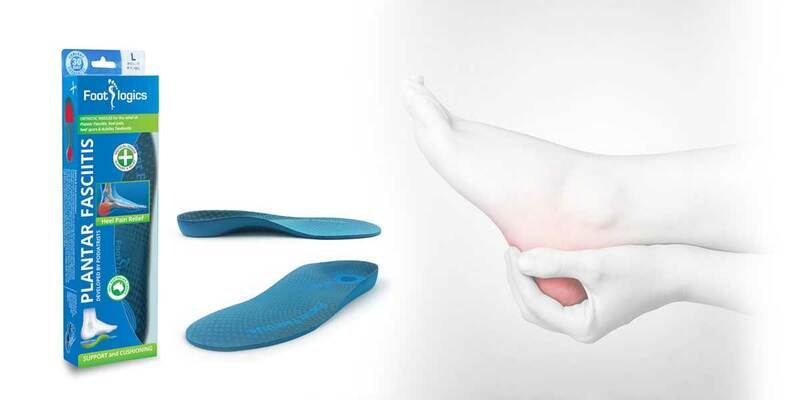 Biomechanics is also known as the study of movement, and Lower Limb Biomechanics is an area of expertise that focuses mainly on the foot and ankle joint and how its function can affect other parts of the body. Our feet are the foundation of our body, and similar to a tall building when the foundation is weak, the entire building is at risk of collapsing. 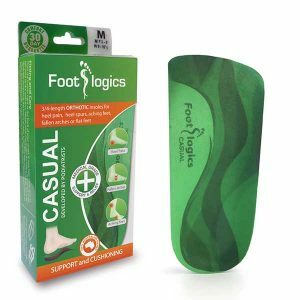 Supporting and cushioning the feet in the right places will help restore our natural gait and improve overall body balance! 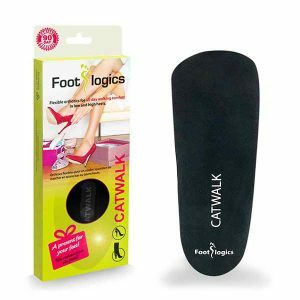 Walk straight and you will feel great! 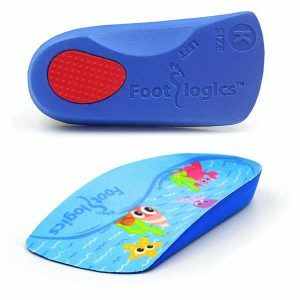 Footlogics has helped many thousands of people, making them walk more comfortable and reducing their pain. 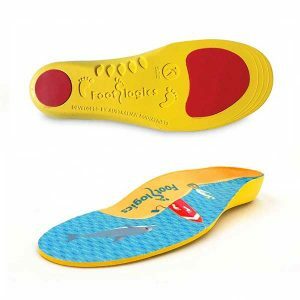 We have many happy customers, not just in Australia, but also in New Zealand, Canada, Germany, Holland, the UK, South-Africa, Botswana, Thailand, Singapore and South-Korea. Our customers include professional athletes, police, teachers, tradies, young children and the elderly. 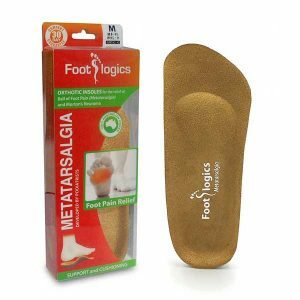 People with Diabetes or people suffering from heel pain (Plantar Fasciitis) or pain in the ball of the foot (Metatarsalgia). 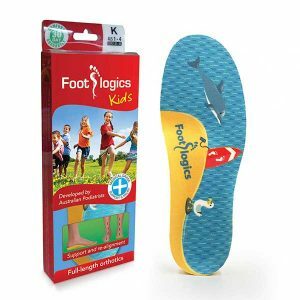 In Australia our products are sold via network of pharmacies, podiatrists, physiotherapists and other health professionals. 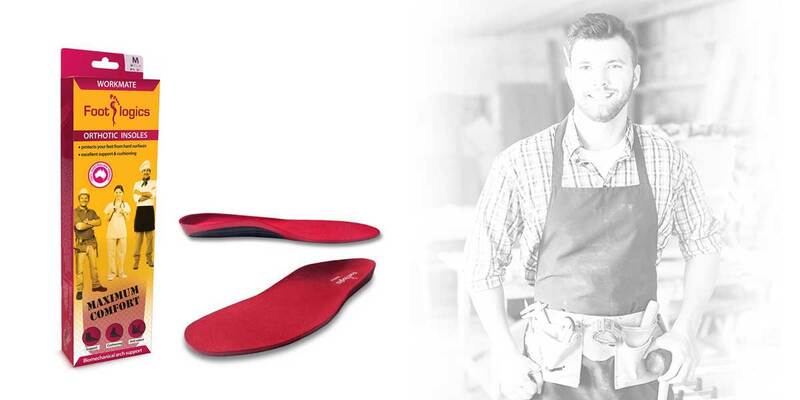 When we first developed our orthotics, it was paramount that they offer more than just walking comfort! 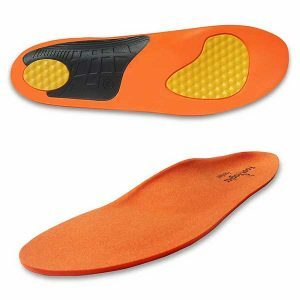 The aim is also to reduce foot pain and to ensure further problems are prevented. 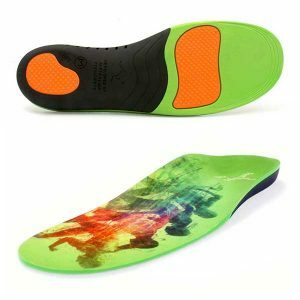 We put a lot of thought into our insoles, and the results speak for themselves. 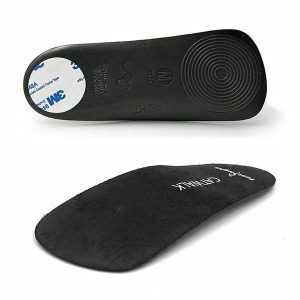 Our innovative orthotic products are guaranteed to provide you with the best cushioning and support! 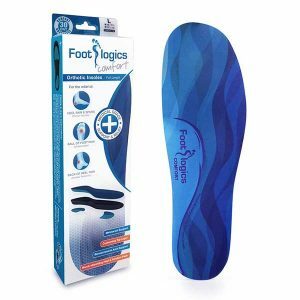 We offer a 90-day money-back-guarantee: try Footlogics for 90 days and they don’t provide you with any relief or comfort, return them for a full refund of your purchase price. 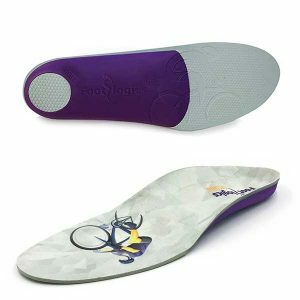 Our goal is to provide our customers with the highest level of foot comfort at the lowest possible cost. Happy walking!